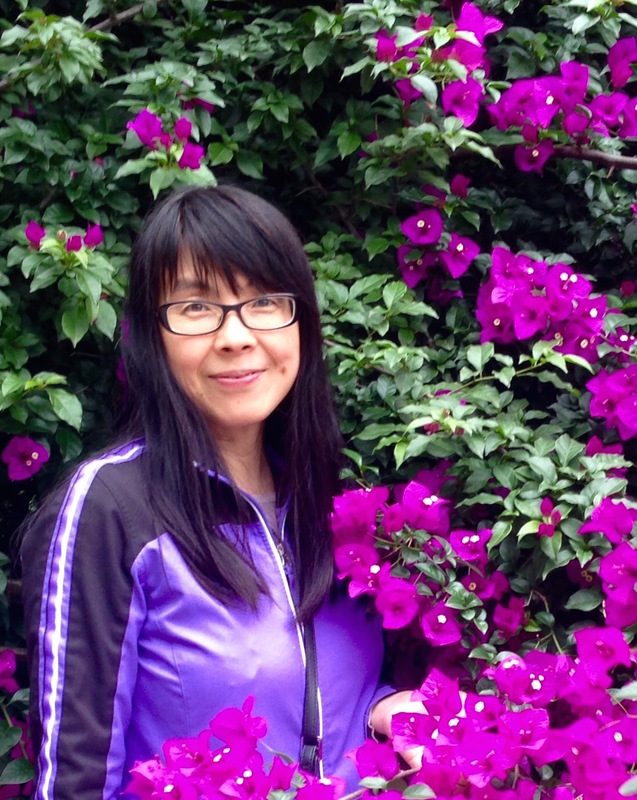 Ling Yan started teaching Chinese in 1999 and has taught Chinese at all levels. She joined the Columbia faculty in 2004. 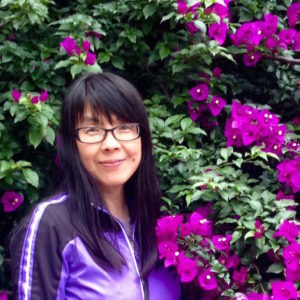 In addition to teaching, she also serves as the Coordinator of Elementary Chinese. Before joining Columbia, she played an active role as a summer instructor at the University of Kansas.